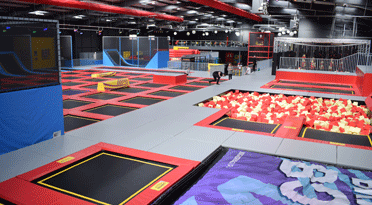 At RedKangaroo, we believe you were born to bounce, so we’ve created three of the UK’s biggest, best and most bounce-tastic trampoline experiences which you and your family are going to love. 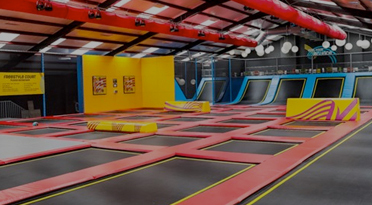 Much, much more than just a trampoline park, you’ll burst through our doors into a big, bright and bonkers world of gladiator beams, foam pits, wipe out, dodgeball courts, ninja warrior courses, tumble tracks and loads more. 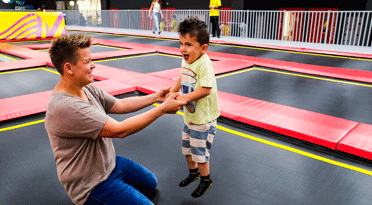 We’ve developed special sessions for tots, autistic and disabled children and even fitness classes for the most fun way to keep fit and healthy, whatever your age or experience. 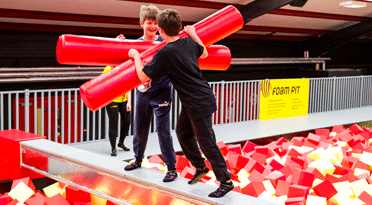 And we have some very exciting top-secret events lined-up to keep you busy all the way through 2018. 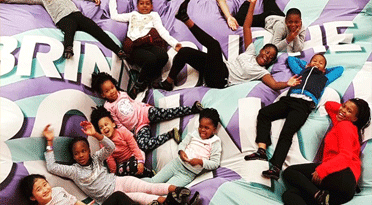 Not to mention awesome Kanga Parties (for ages 1 to 101) to celebrate a special birthday, event or corporate day out in the best way possible. 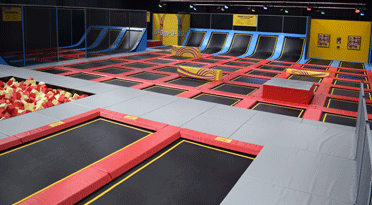 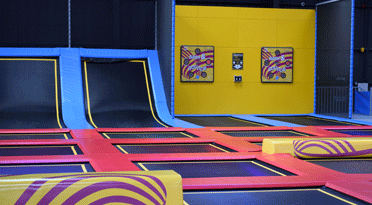 So get ready to bounce down to RedKangaroo, and be a part of the trampoline craze that’s sweeping the nation.